2 min, Finland. What happens if you stare at the sun. A short film about the desire for the forbidden. Juhani Koivumäki (b. 1981 in Hämeenlinna, lives and works in Helsinki) had his M.A degree from the academy of fine arts in Helsinki. 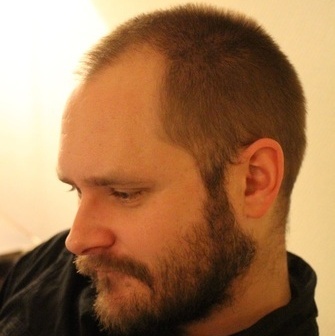 Koivumäki’s cinematic and media art based works has been presented in various galleries and Film festivals both domestically and around the world. His motivation for making films, videos, photographs, and installations has been to expand an individual’s awareness of things such as physical and emotional satisfaction or religious and political enlightenment. Koivumäki is interested in using cinema and media-art as a tool of raising collective consciousness by manipulating ideas and feelings. Film and media art generally can be a way to reflect ideas between a collective human being and an individual mind.